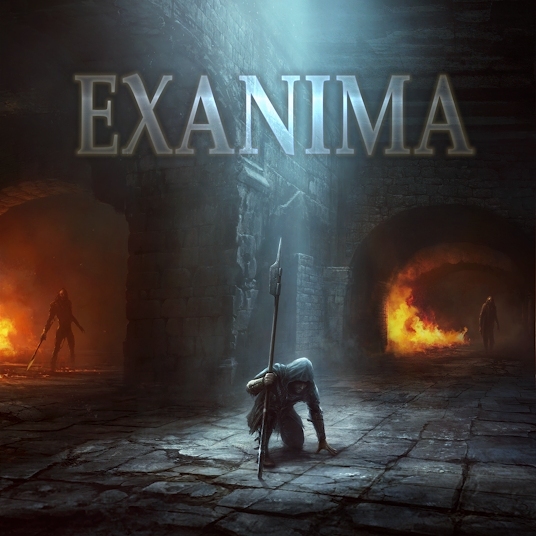 Home Read Exanima’s Silence: Where did Sui Generis Go With $213k in Kickstarter Cash? 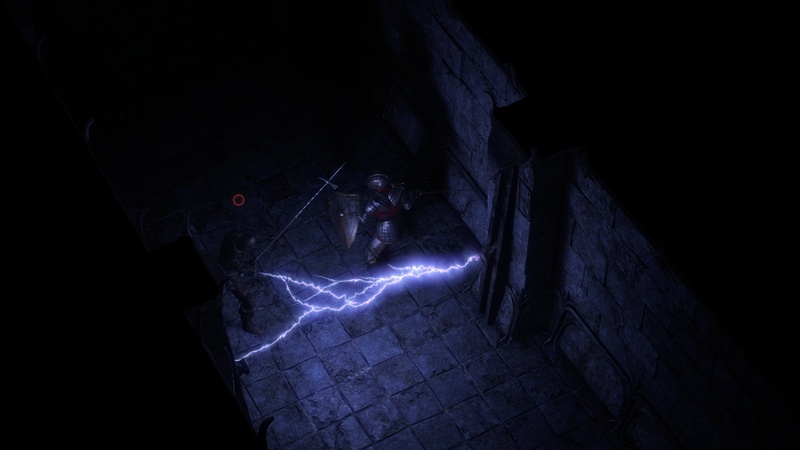 Exanima’s Silence: Where did Sui Generis Go With $213k in Kickstarter Cash? The case of Sui Generis isn’t really a unique one on Kickstarter. It raised £160,000 in 2012 things seemed to be going well, but then the updates stopped. There is a twist to this story, the game has not been abandoned. The last update on the Kickstarter is from November 2015, but if you jump over to the game’s Steam store page there are many updates after that. So what’s going on? Why have the backers been left in the lurch while the Steam Community gets all the love? I think developers sometimes have blinders on when it comes to their campaigns. They see their projects so clearly in their minds that they forget their backers can’t. It seems to me that once Sui Generis was greenlit and put on Early Access the team decided to start posting the updates for the game there instead. This isn’t a bad thing I’m sure, but it is a little inconsiderate toward Kickstarter Backers. Many of us like to back a lot of projects at once and it’s a lot harder to keep track of everything when the updates are scattered all over the internet. I think if the team simply decided Steam was a better platform that is okay. It is understandable to want to include people who didn’t back the project, but have bought it in Early Access. The real problem I have with Sui Generis is the lack of communication with backers about this. It’s very simple to give the backers an update to say that the future updates will be on the Steam page. Better still, they could copy and paste updates to both Kickstarter and Steam. Bare Mettle isn’t known for a regular update schedule, most updates on the Kickstarter page seem sporadic at best. I don’t think this is a much of an issue for Steam users. A certain sense of security comes with being on Steam that perhaps Kickstarter lacks. After lurking in the discussion section of their Steam page I can see that it’s a hot topic. Some users clearly long for more updates whereas others think they would be unnecessary. I think this highlights how Kickstarter updates are fundamentally different Steam updates. Sure there are lots of common topics they both cover, but a Kickstarter update is more personal. Most updates are focused on what progress has been made with the game, whereas a Kickstarter update is also meant to tell the backers “hey, I’m still here, I’m alive and still working”. Maybe Bare Mettle only feels they should update when they have something important to say. I reached out to them to try and get their side of the story. They haven’t replied yet, but I’d be curious to know their take on everything. I think we can learn a lot about the importance of communication from this Kickstarter. Hopefully, Bare Mettle will start updating their Kickstarter page again and showing off what looks like a great game!